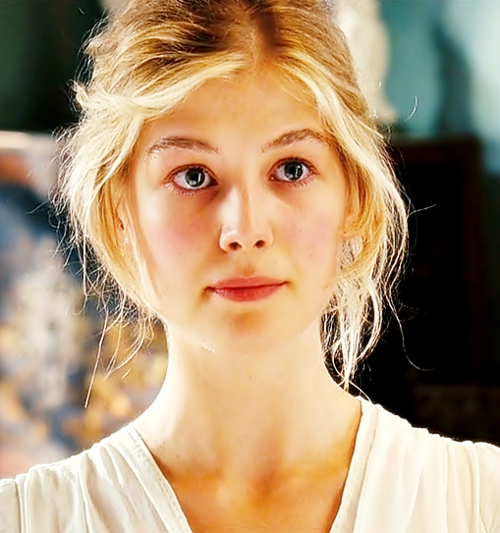 Congratulations are due to British actress Rosamund Pike! The former Bond girl, who rose to fame in Die Another Day alongside Halle Berry and Pierce Brosnan, is expecting her second child. She and partner Robie Uniacke will welcome their new offspring later in 2014, her rep confirms. They have been together since 2009 and already have a two-year-old son called Solo. Pike already has a busy year ahead, as in October she’ll be heavily promoting the movie adaptation of Gillian Flynn’s worldwide phenomenon novel, Gone Girl. Also starring Ben Affleck and Neil Patrick Harris, it is expected to be one of the top-grossing non-superhero movies of the year – and possibly the biggest hit of Pike’s career.